WNY Lawn and Landscape has been serving East Amherst (NY) since 2001. 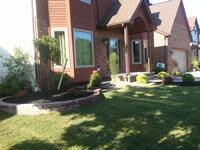 If you are located in, or around, East Amherst, NY, WNY Lawn and Landscape is a natural choice for your lawn care needs. 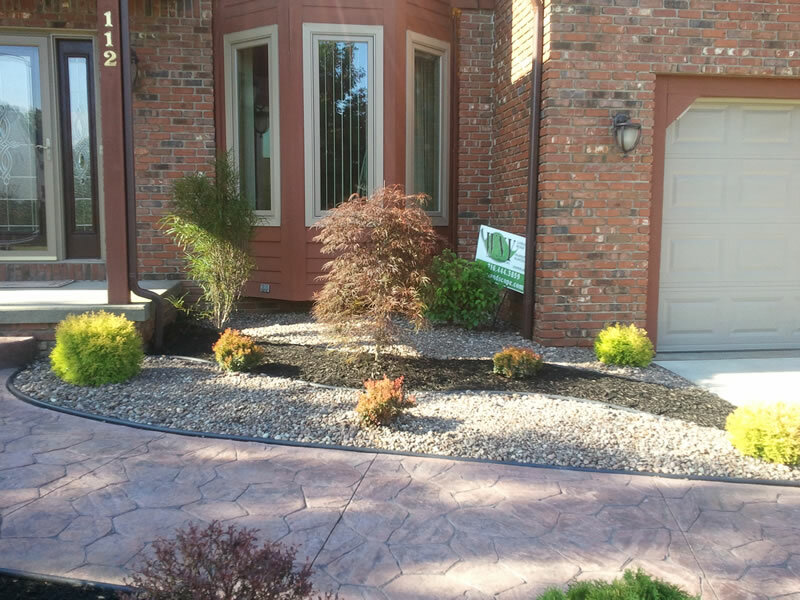 If you have a complete landscaping project, or simply require weekly lawn maintenance, you can depend on WNY Lawn and Landscape. 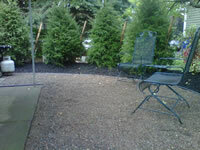 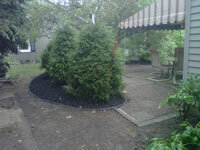 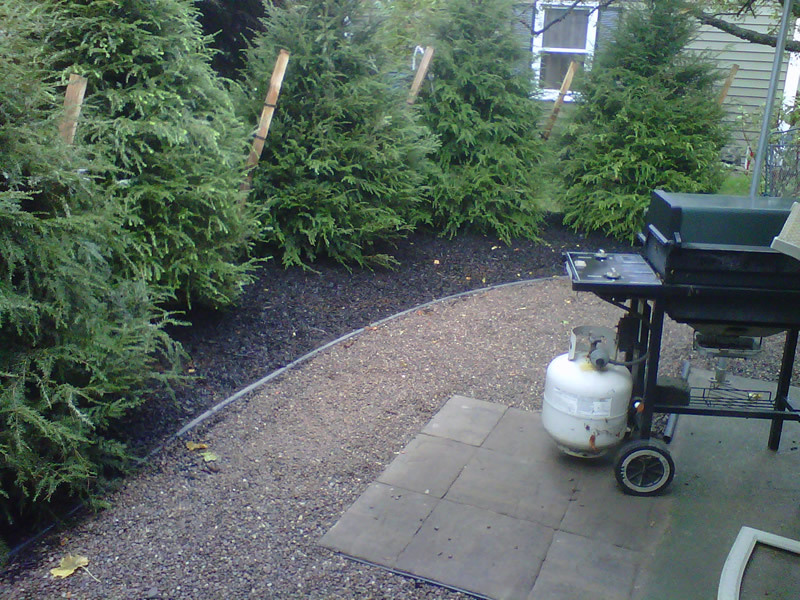 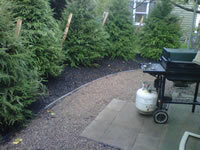 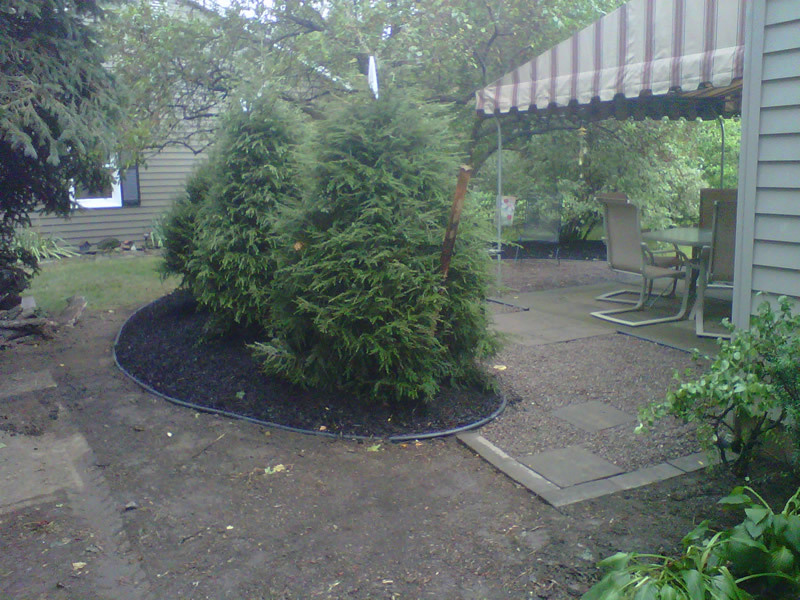 The following photos are from a patio landscaping project in East Amherst.